Basick Records has announced the signing of “one of the most exciting bands you will hear this century” – technical wizards and genre-molding mentalists, Aliases. 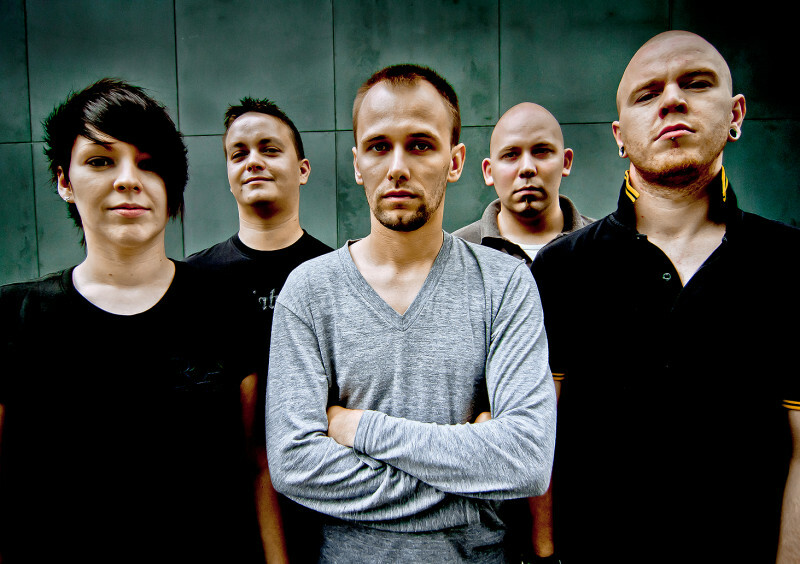 April 2010 saw Aliases rise from the melting pot minds of ex-SikTh guitarist Pin, guitarist Leah Woodward, drummer Darren Pugh, bassist Joe Heaton and vocalist Jay Berast. Following in the spirit of Pin’s legacy, Aliases are redefining the genre’s boundaries, with a hunger for experimentation and no fear of extremes. The band set to work on their debut six track EP and in July put out the rough demo track ‘We Should Never Have Met‘, which was received with an overwhelmingly positive response online. This prompted an invitation to play at this year’s prestigious Euroblast Festival in Cologne, Germany where the band “stole the show”. Aliases’ as yet untitled debut six track EP will be released on Basick Records in 2011.